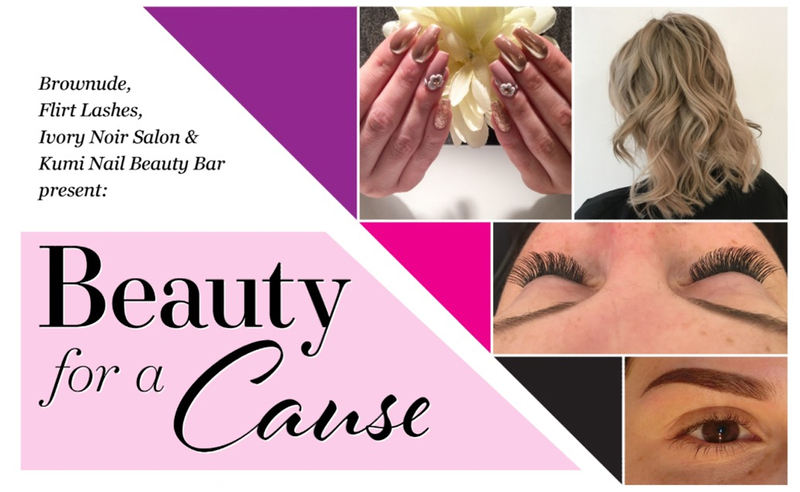 Edmonton’s best in the beauty industry are collaborating and presenting to you BEAUTY FOR A CAUSE fundraiser for WIN House . Check out the details for your chance to WIN A MAKEOVER! Join the conversation on Facebook, Twitter and Instagram. Like, share, and tag either of the 4 locations or stop by with a donation for your chance to win. Good luck! Together we can change and save lives.